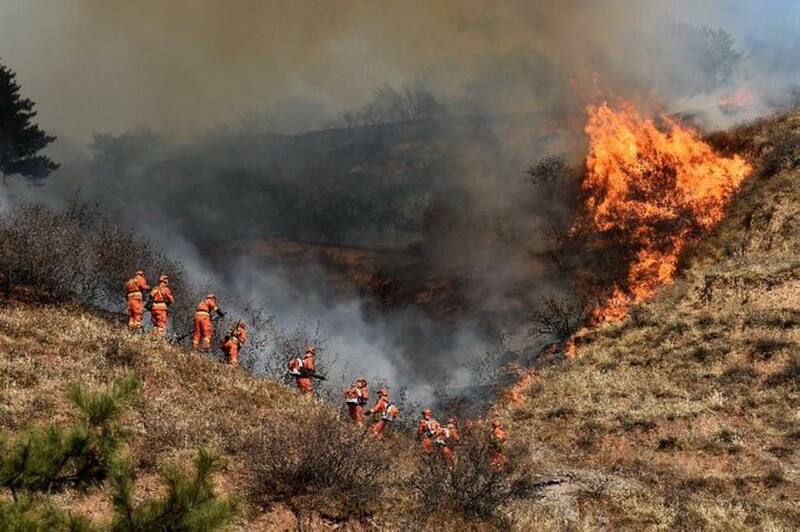 A wildfire high in the rugged forested mountains of western China has claimed the lives of 30 fire fighters on 1 April 2019, in one of the worst disasters for the emergency services in recent years. 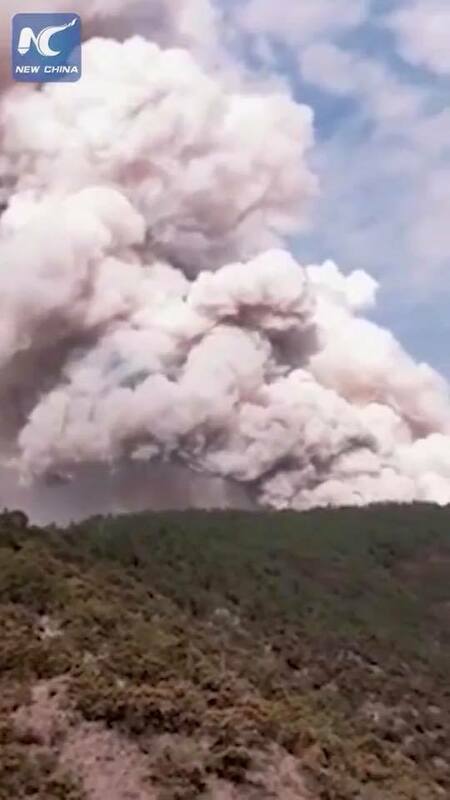 Open flames had been extinguished as at Tuesday, 2 April 2019 and only a few areas continued to emit smoke, state media reported. There was no further threat of the fire spreading. The bodies of the dead fire fighters were transported to the town of Xichang in Sichuan province, where residents presented flowers as a sign of mourning and respect. 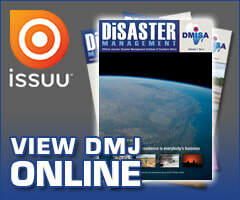 Some of the bodies could only be identified through DNA, state broadcaster CCTV reported. Three helicopters brought in reinforcements to fully extinguish the blaze. 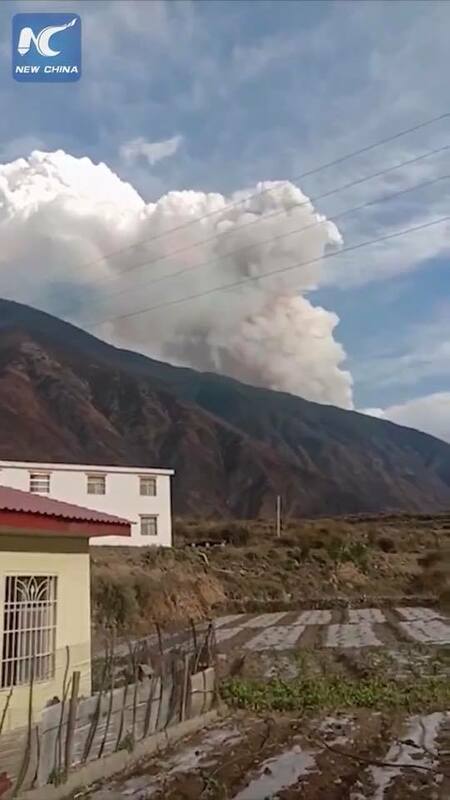 Changing winds on Sunday apparently trapped 27 fire fighters and three helpers who were battling the blaze in a remote area at an altitude of 3 800 meters (12 500 feet), according to the Ministry of Emergency Management. 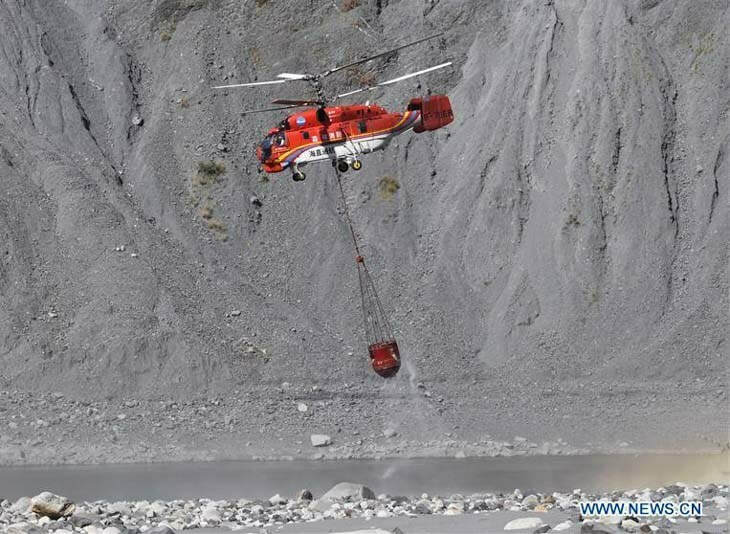 Despite attempts at a rescue, all 30 were confirmed dead on Monday afternoon (local time). 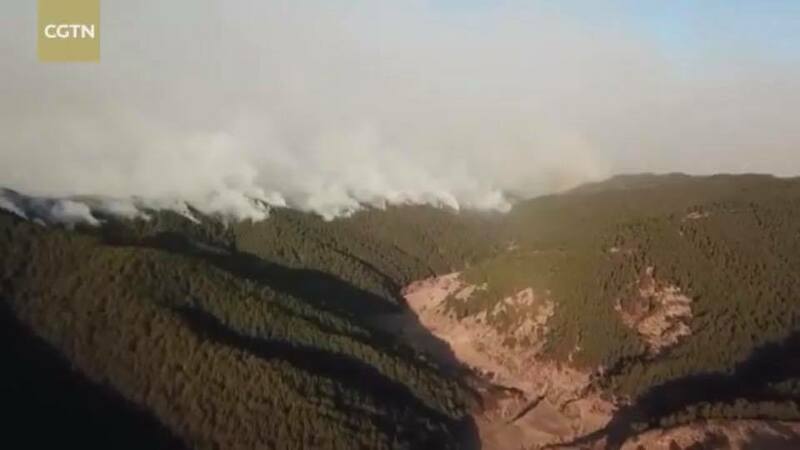 The Xinhua News Agency quoted fire fighting official Xie Shi'en as saying wind, dry air and combustible material creative an explosive effect where the men were working. 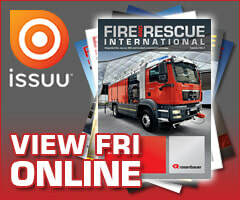 "Among all scenarios in a fire, an explosive blaze is the most dangerous and also very rarely seen," Xie said. 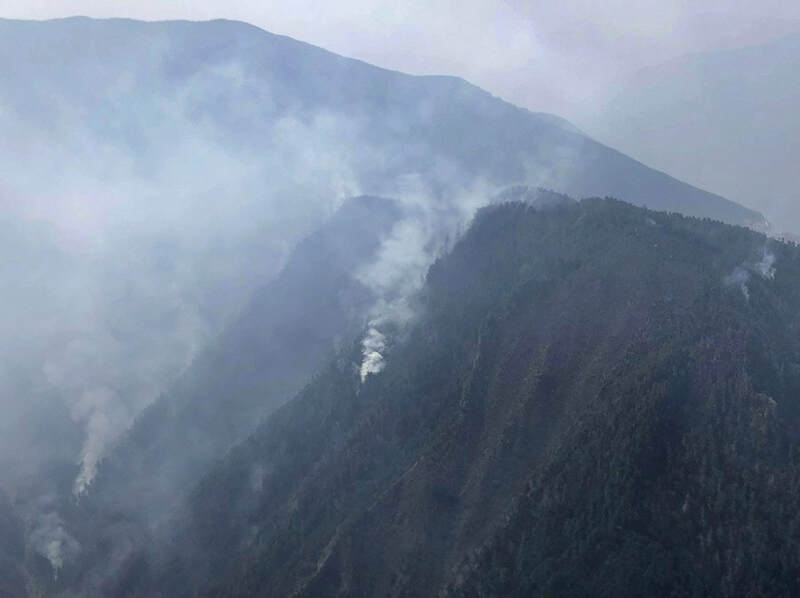 The fire advanced so quickly that trees on the ridge were consumed within seconds, surviving fire fighter Wang Xin told Xinhua. 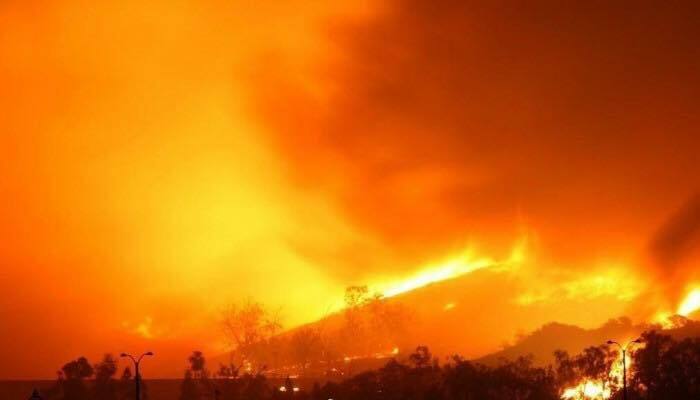 "All of a sudden, we heard a huge explosive sound from the ridge and saw a wall of flame rocket up. 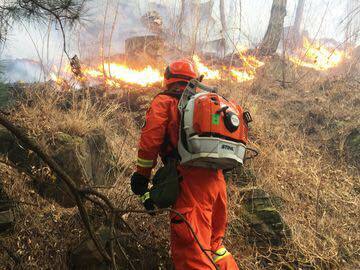 It was as if someone triggered a huge flamethrower," Wang said. The death toll appeared to be the worst among Chinese fire fighters since 2015, when an explosion at a chemical warehouse in the port of Tianjin killed 173 people, most of them fire fighters and other first responders.